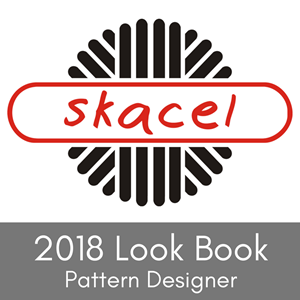 This is the last project in my four part series featuring the Clover Standing Oval Knitting Loom that will keep you warm from head to toe. 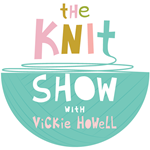 So far I've shown you how to make an earwarmer headband, a striped cowl and fingerless gloves. You're all cozy and covered except for your feet. As a long time knitter (with pointy sticks), I have to say that these socks are faster to make than any other socks I have ever knit. 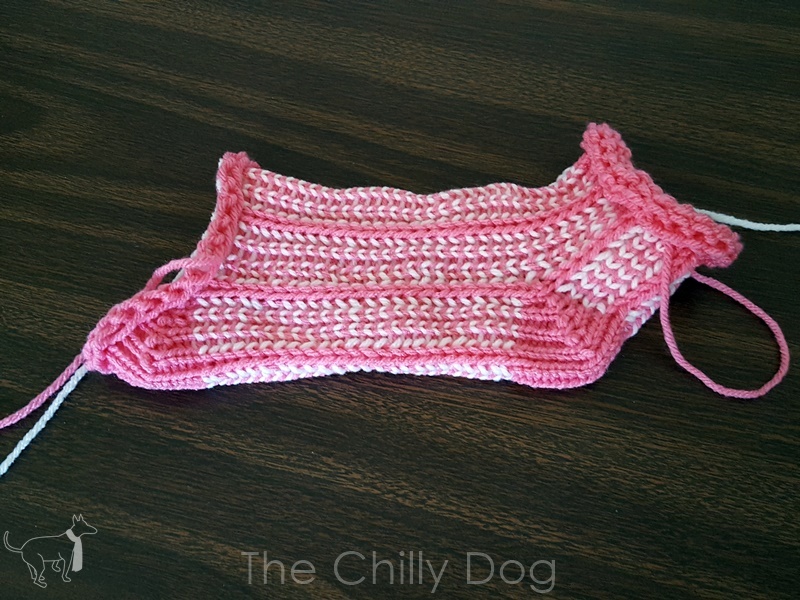 I was easily able to make one sock in just an evening. The socks may be a little too chunky to wear in shoes, but they are absolutely perfect for wearing around the house as slippers. Or, if you feel cold all the time, like me, you could wear these socks inside your slippers. Again, familiarize yourself with the basic instructions included with the loom. Begin by casting on with the Bubble Gum yarn following the directions included with the loom. 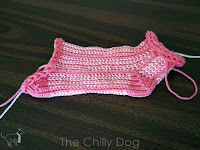 Row 2-9: With Bubble Gum, knit around all of the pegs. Repeat Row 10 - 11 six more times. 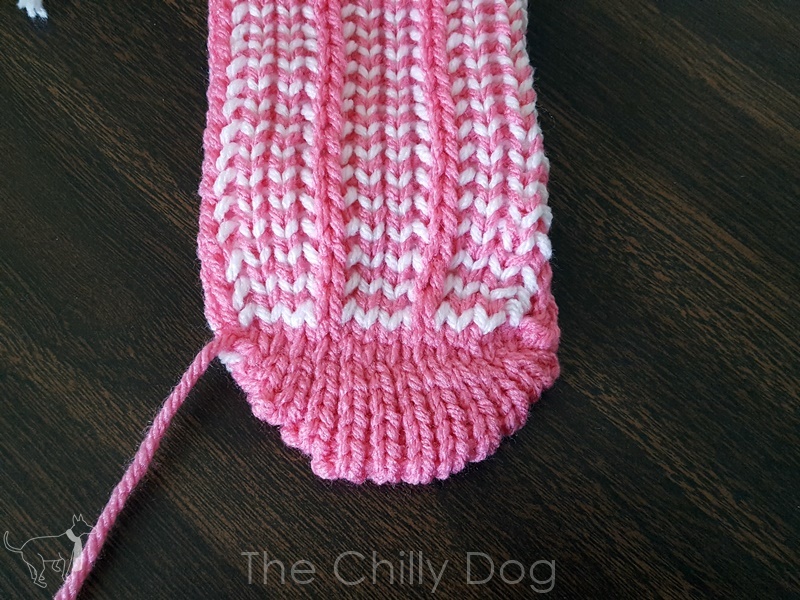 Now for the heel. 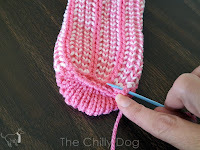 The heel section is worked entirely with a single strand of the Bubble Gum Yarn on the first 12 pegs only. 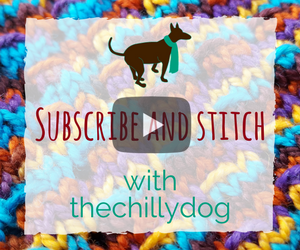 Follow the directions included with the loom to make the heel. 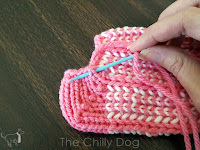 After the heel is complete, work the foot rows in full rounds as before. Row 12: With White yarn, [skip one peg by bringing the working yarn behind the peg, knit on next three pegs] repeat bracketed section around. 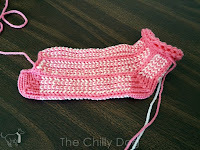 Row 13: With Bubble Gum, knit around all of the pegs. Repeat Row 12 - 13 four more times. Now it's time for a quick and easy calculation to make sure your sock fits nicely. First, measure the length of your foot. Mine is 9 1/2 inches long. 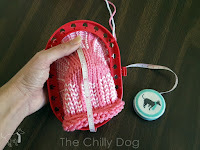 Next, use measure the length of the pink heel section. For my sock it is 2 1/2 inches. Then you need to measure the Gauge, or how many rows are in one inch. 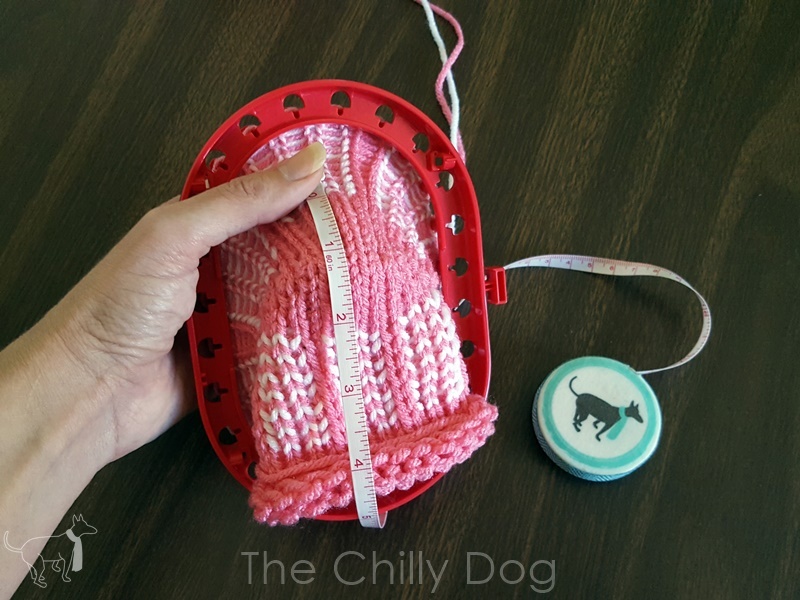 If you have already made the earwarmer, and are making your sock with the same yarn, you can use your previous gauge calculation. 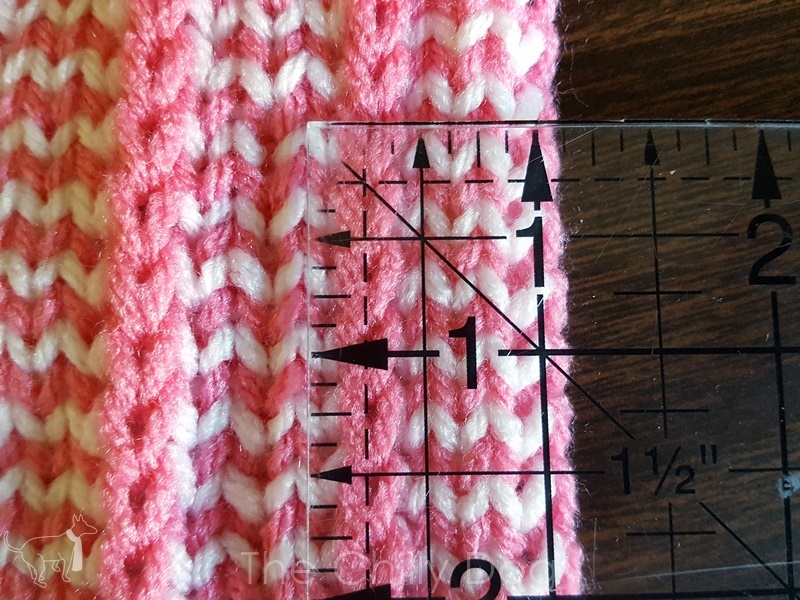 My gauge was 6 1/2 rows per inch. 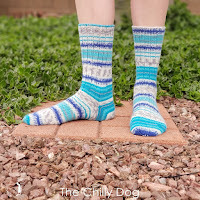 Otherwise, you will need to measure the ankle of your sock and figure out how many rows are in one inch. Of course you can't make 1/2 of a round, so round your answer to the nearest even number. In my example that's 48. 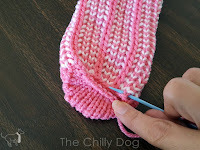 Continue repeating Row 12 - 13 until your sock has the right number of foot rows. Trim the white yarn to about 12 inches. 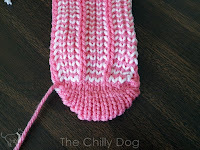 Work the toe section, with one strand of Bubble Gum yarn, exactly the same way as the heel. I chose to finish my sock differently than the loom instructions because I have a difficult time staying untangled when I do the Kitchener stitch. Instead, I grafted the same way as for the headband and cowl patterns. 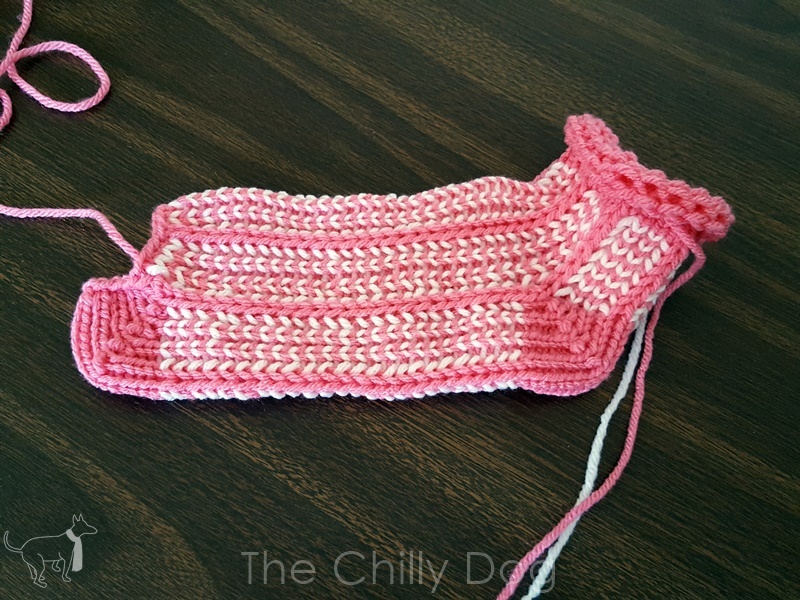 Cut the Bubble Gum yarn about 120 inches or 10 feet long and use the strand to do a "Sewn Bind Off" as shown in the loom instructions. Don't freak out when the sock comes off the loom because the toe looks crazy. 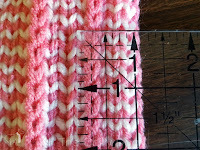 Follow the loom instructions for "Tightening and Finishing Edges" on both the cast on and bound off edges of the sock. The toe is looking better already. To graft the toe, you will need to look at the "V" shaped stitched that point toward the seam. Using the same strand of yarn that was used for the bind off, slip the needle under both strands of the first "V" stitch that points up towards the opening on the toe side and gently pull the yarn through. Next, slip the needle under the first pink"V" stitch that points towards the opening on the foot side and pull the yarn through. and then the next stitch on the foot side. Continue grafting across the toe until it is completely joined. 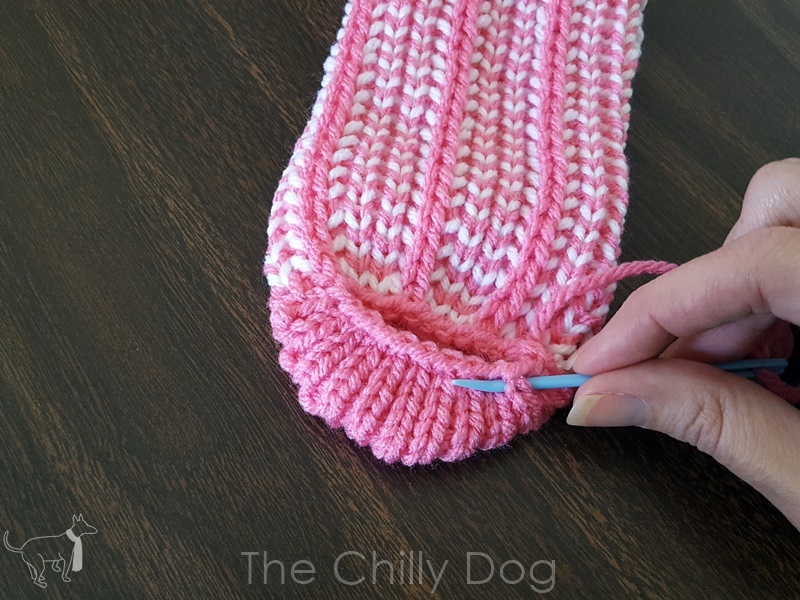 Trim the yarn to about 12 inches and pull the yarn through to the inside of the sock. Weave in and conceal all of the yarn tails on the inside of the sock. 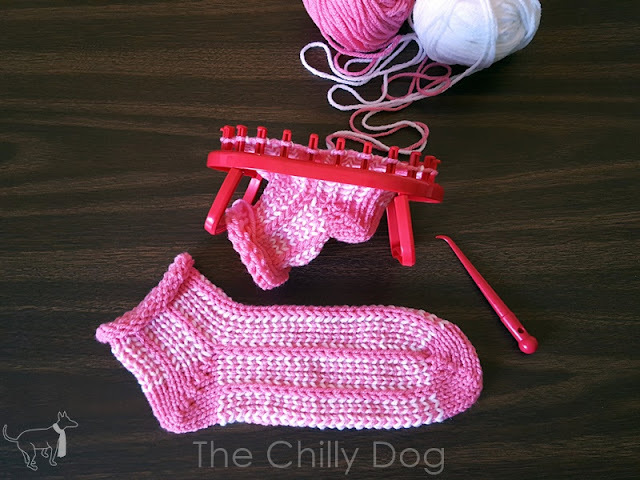 After you are done with the first sock, make a second exactly the same way. 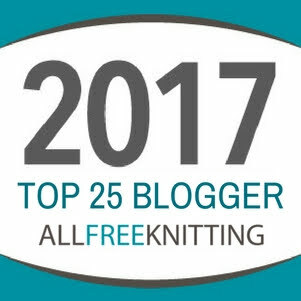 I hope you have enjoyed all four of my Clover Standing Oval Knitting Loom Patterns - the earwarmer headband, a cowl, fingerless gloves and socks. 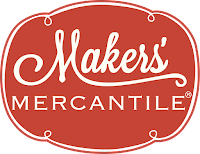 Again many thanks to Clover Needlecraft for sponsoring these posts. 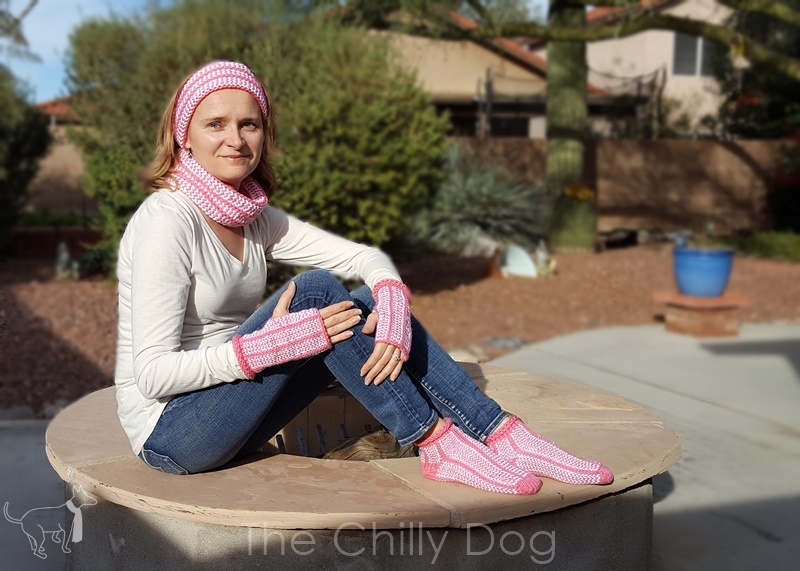 Loom Knit Sock Pattern: The last of four Clover Oval Standing Knitting Loom projects that will keep you cozy from head to toe.